Taking a picture everyday for a year. A photo journal of my life and my adventures. To start the year off I thought I would start with something that I am grateful for. 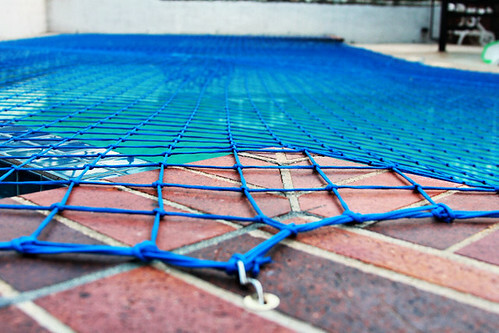 A Pool Net. Moving into a new home that has a pool can be stressful when you have young children. This was the first thing that we did when we got here was buy a pool net and it has allowed us to sleep easier and the girls to have more fun. If you want to follow along here is the set of my flickr where I will be storing all the pictures. Oh what fun! 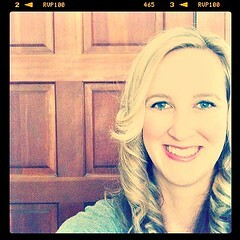 It will be great to see a picture each day. Hope the move is going well.